Michael Mann: How do directors pick composers to score their movies? How Do Directors Pick Composers to Score Their Films? 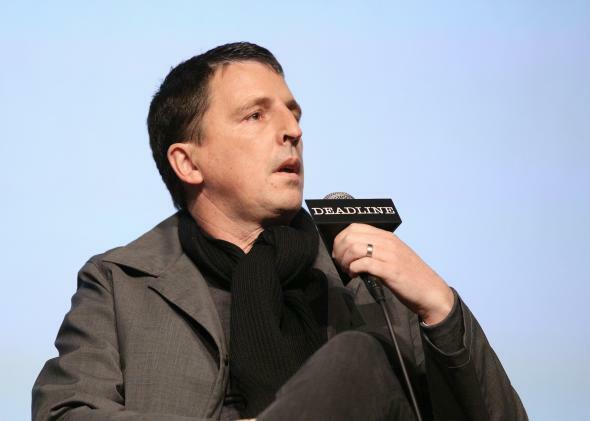 Composer Atticus Ross speaks on Nov. 1, 2014, in Los Angeles. Composing is kind of like casting. On a given picture with a standout composer, like Elliot Goldenthal, who I think is one of the more extraordinary composers working today, I will use only his score because I want the picture to have a unified sensibility, like in Heat or Public Enemies. It was the same with Trevor Jones on the main themes of Last of the Mohicans. Randy Edelman did some additional work that was excellent. In other films, I’ll use more than one composer because I want to rotate among different emotional perspectives. That could be character-driven or something totally different about the circumstances, such as the ending of Ali when we’re in Africa for the Rumble in the Jungle and the music is almost wall-to-wall Salif Keita. One composer may be able to evoke certain emotions, and another composer is better for different passages. I did that in Collateral as well as in Blackhat. For Blackhat, Atticus Ross probably makes the greatest impression in the first half, which isn’t about counting the minutes of music. I also used Harry Gregson-Williams. There’s a young guy named Ryan Amon, whose outstanding, haunting themes are somewhat surreal. Atticus Ross’ brother, Leo, co-composed with Atticus and played guitar. And there are excellent cues by Mike Dean, who is Kanye West’s producer and a great keyboardist. Everybody was working in parallel. In the end, it’s the film and my vision that dictate which music is used and how. If a composer wants to have his music stand alone, he should be a recording artist and let his work contest itself in that arena. When it comes to the process, I’m very involved, and it’s purely creative and highly intuitive. Directing: How can I, as an actor, respectfully tell my director that I disagree with them? Composers: Who is the best video game music composer and why? Movie Directors: Who are some of the greatest directors never to have won a Best Director Oscar?